I'll admit I'm new to Snapchat. I have an account on the platform and I haven't really done much with it. But with that being said I've been hearing a lot about it as of late from people like Gary Vaynerchuk, Kim Garst and John Lee Dumas. So I thought maybe I should reassess the platform and get more involved. So I'm putting a few question out to my community in the hopes you'll share your thoughts, ideas, and knowledge with me. What do you use Snapchat for? What is Snapchats greatest avantage to you? 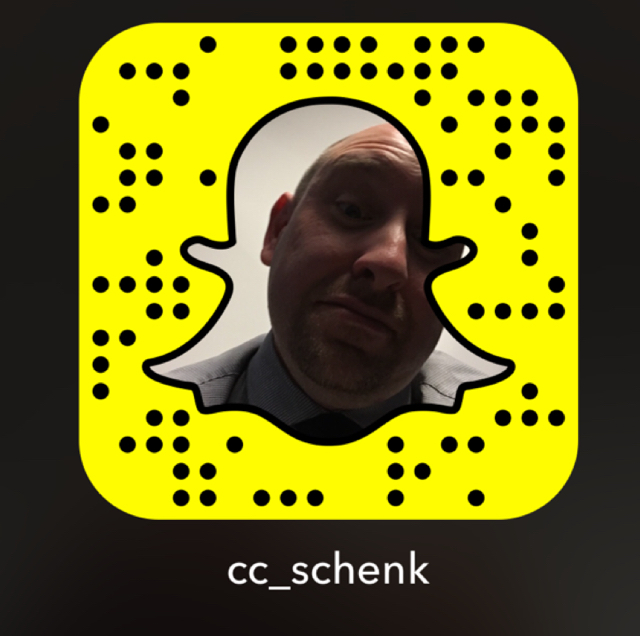 Do you use Snapchat for your business? If so how do you use it? Thanks in advance for any information your willing to share with me.